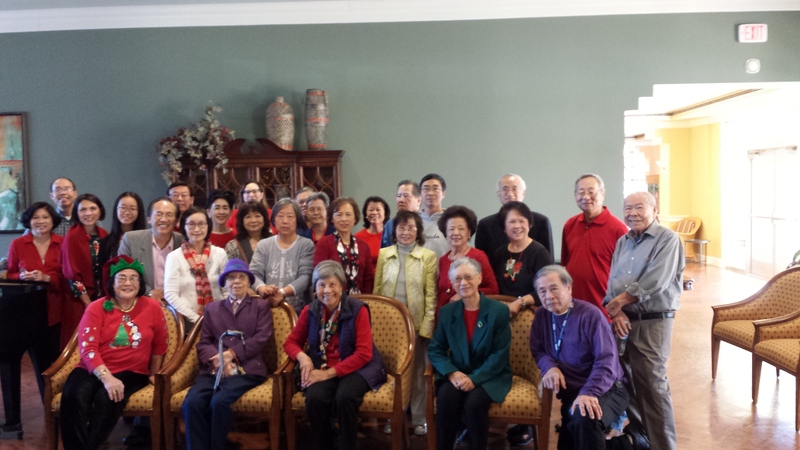 During this Christmas season of hope and joy to celebrate the birth of a Savior, Jesus Christ, volunteers from Chinese Baptist Church, Connor and Associates and Houston’s First Baptist Church joined together to spread some Christmas cheer to some seniors with no or few family or friends to visit them. 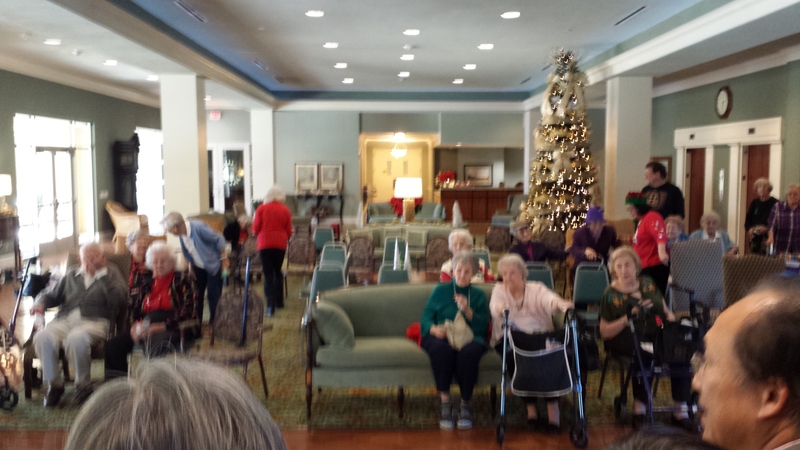 They went caroling and shared the Good News of Christmas at Clarewood House in Sharpstown and Colonial Oaks in Sugarland on Sunday afternoon. This entry was posted in Asian Community Houston, Celebrating Christmas and Holidays, Celebrating Holidays, Harris County News, Houston News and tagged Chinese Baptist Church Caroling 2018, Christmas Caroling in Sugarland. Bookmark the permalink.